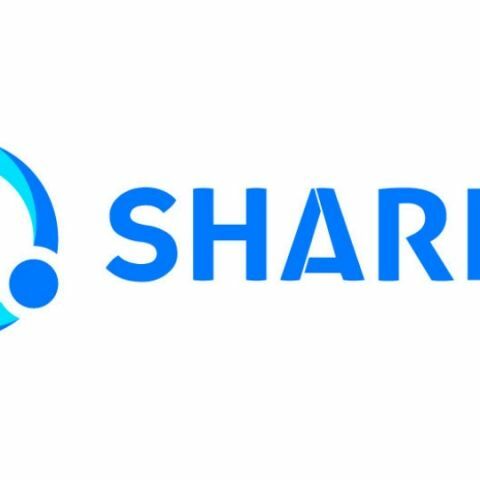 Reports last week alleged that foreign intelligence agencies including from China and Pakistan were using SHAREit and other apps to hack into smartphones. "At SHAREit, we strictly adhere to high-security standards and respect our users' privacy. We do not compromise on user's security and their privacy is of utmost importance to us. We have a huge user base in India and we are committed to providing better products and service to our users with continuous technological developments," the company said in a statement.